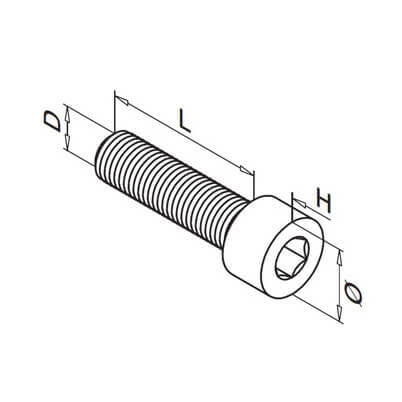 Hexagon socket head screw manufactured from 316 marine grade stainless steel (A4-AISI). M6 x35 available in 304 grade stainless steel. Stainless steel screw with hexagon head, for socket fit. 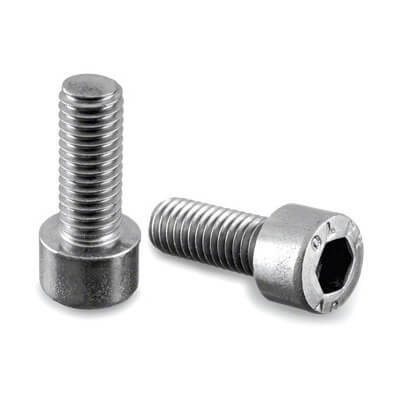 M6x35 hex head cap screw is only available in 304 grade stainless steel.